OTTAWA – The federal government wants to make Sept. 30 a new statutory holiday, focused on reconciliation with Indigenous Canadians. Sept. 30, which is currently known as Orange Shirt Day, is focused on the experience of students at residential schools. 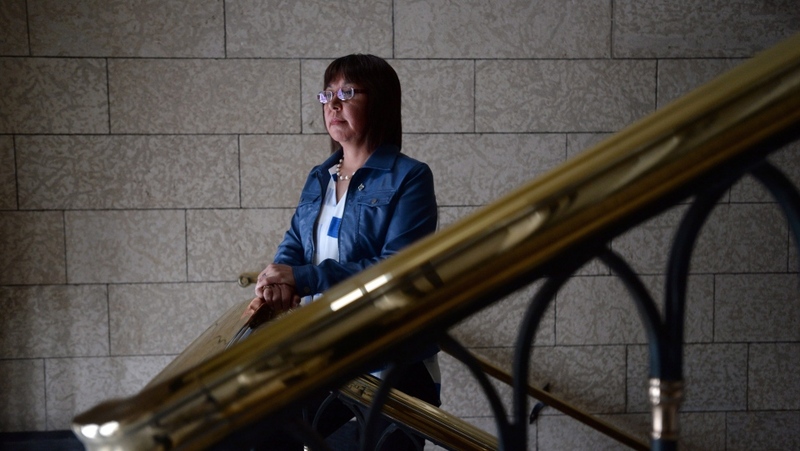 The name refers specifically to the experience of one former student named Phyllis Webstad, whose shiny orange shirt -- given to her by her grandmother -- was taken away from her on her first day at a residential school. Should this proposal pass Parliament, the day will now be called the "National Day for Truth and Reconciliation." 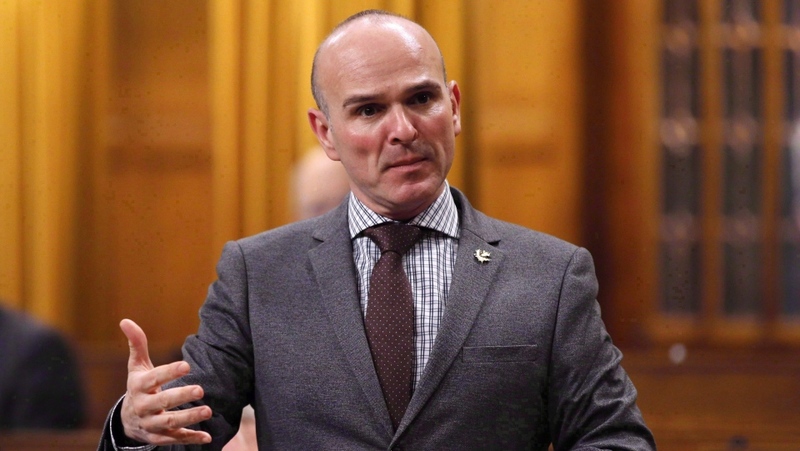 Liberal MP Randy Boissonnault said the government wants the annual federal holiday to be about honouring survivors, families, and Indigenous communities. The new stat holiday is about ensuring that "public commemoration of the history and legacy of residential schools and other atrocities committed against First Nations, Inuit, and Metis peoples remains a vital component of the reconciliation process." That is the specific language the government has proposed as part of a series of amendments to an existing proposal for a new Indigenous-focused stat holiday from NDP MP Georgina Jolibois. The proposed date and focus of the day was discussed during the House Canadian Heritage Committee’s study of Jolibois' Bill C-369 on Tuesday afternoon. There, the Liberal MPs on the committee used their majority to substantially amend the proposed bill by changing the date, title, and scope, to focus on reconciliation and residential schools, and not the celebratory day the sponsor of the bill intended. The committee had been studying the bill since November. The bill initially proposed making June 21, National Indigenous Peoples Day a statutory holiday. Jolibois’ June date was seen as a celebration of the culture and contributions of Indigenous people in Canada. It was her intention for it to remain that way. In a statement to CTV News, Jolibois said she welcomes the new date as an "appropriate" response to the Truth and Reconciliation Commission's recommendation to create a statutory holiday. 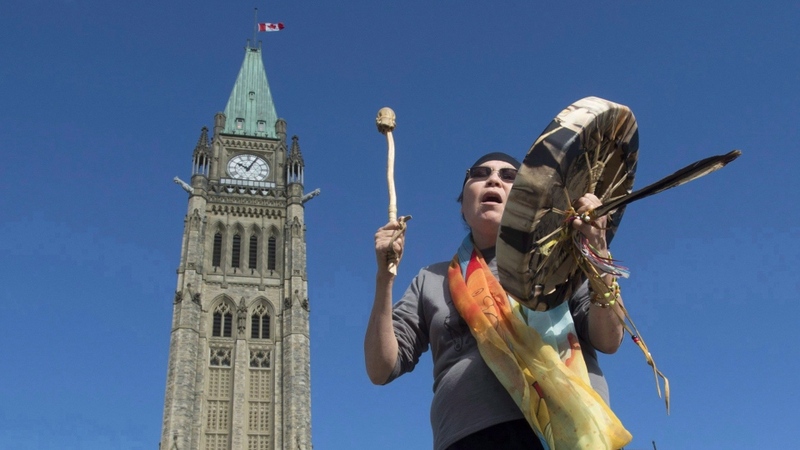 This TRC call to action was part of Jolibois’ initial inspiration for her bill. Though, Jolibois vowed that National Indigenous Peoples Day on June 21st "isn't going anywhere." 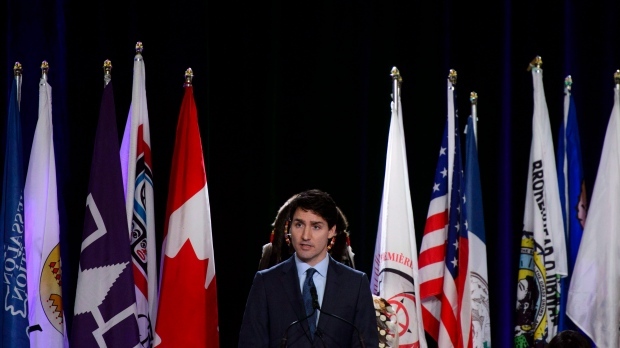 The government pushed the bill forward this fall after announcing that they were planning to introduce a new statutory holiday to mark Canada's "tragic and painful" residential school legacy. It was at this time the government first floated the September date as an alternative, but said they wanted to consult Indigenous people. It was from then that a disconnect became apparent between what Jolibois was intending with her bill and the direction the government wanted to take the proposal. Throughout the study the committee had been hearing contrasting views about which date would be best for the statutory holiday and whether the day should be focus should be sombre or celebratory. The polarized opinion over which day would be best prompted some to suggest just creating two separate holidays to commemorate both, separately because it would be "inappropriate and disrespectful" as one witness put it, to combine a day of celebration with a day of reconciliation. "You all heard the testimony, it was very clear that people wanted us to keep it separate from what was happening on a celebratory note in June," Boissonnault told the committee on Tuesday. 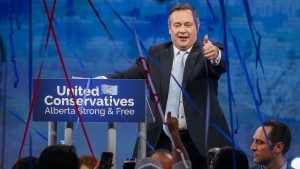 The bill will now go back before the entire House of Commons for additional debate and a vote to pass it into the Senate for another round of consideration and potentially more changes before it could become law. In order for this proposed new stat day to be recognized nationwide, each province and territory would have to change its laws.